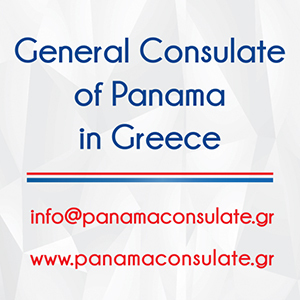 “PIREAS” is the traditional Global Shipping Event that is organized by the Hellenic Shipbrokers Association (H.S.A) biannually since 1991, in Greece. 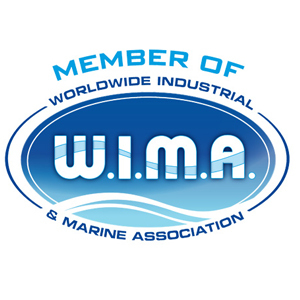 The “PIREAS 2011” will take place on the 16th& 17th of June 2011 under the auspices of the Ministry of Commercial Maritime of Greece, the Tourism Ministry of Greece, the Hellenic Chamber of Shipping, the University of Piraeus, the Aegean University as well as other entities. 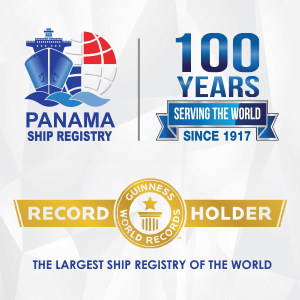 In this years’ Event the number of guests is expected to be exceeded 3.500 maritime executives. This year, the event has a very particular importance for both the Greek Shipbrokers and Greek Shipping in general, as it will underline the strength of the country in Shipping& the Shipping related services industry. At the same time, “PIREAS 2011” will be a unique opportunity to turn the Global Financial & shipping media’s attention to Greece in a very positive perspective. 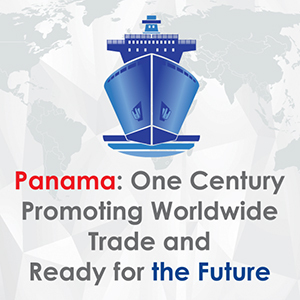 As in the previous events, the Speakers will be prominent personalities of the Global Maritime Community. -Friday 17th of June 2011 at the Olympic Venues of PaleoFaliro (Tae Kwon Do) the Global Shipbrokers Gala Dinner will take place.